Refurbishing hard drives is simple compared to refurbishing mobile devices. Mobile devices require data wiping and testing of all components. Some of those components to be tested are the camera, battery, I/O ports, display, audio, and the processor. 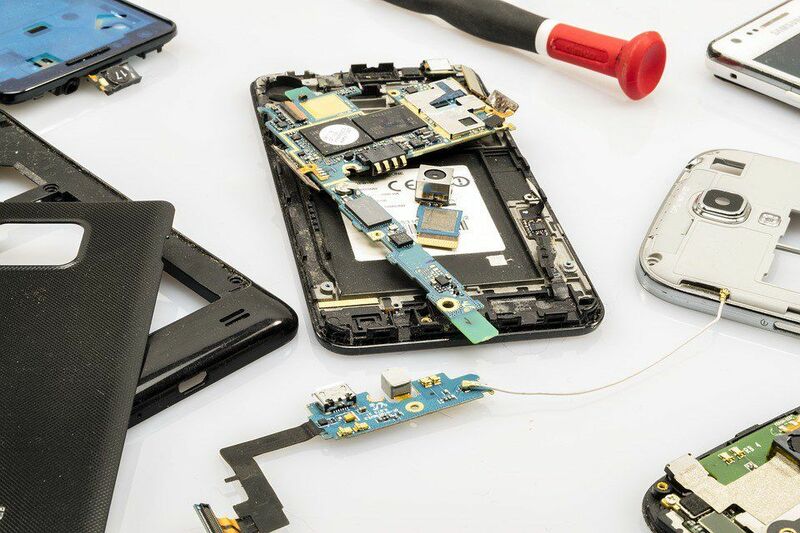 Besides testing all these components, there are many different mobile device manufacturers with so many revisions of the software and devices. This can make for a very daunting task, especially when performing these in high volume. Although, this daunting task is one in a growing industry estimated to be about $4 billion, with a 3% annual growth. Smartphone shipments in 2016 were close to 2 billion units. With consumers preferring to replace, rather than repair, we can see these number only continuing to rise. You may already notice them everywhere, smartphone repair shops and kiosk. It is amazing how these devices can be repaired on a small stand sitting in an outside strip mall. However, if you are one of the big boys, you are taking in large volumes of these devices and will need more than just a small shop to handle one by one repairs. You will need a system to test and wipe on a mass scale. Just recently, Disk Drive Solutions now offers software for testing and wiping these mobile devices. Our software solution can be as automated as required. We also offer different levels of software to fit your needs no matter high or low volume. Our software will make it easy for your facility to take in the mobile technology and process as needed. To learn more, please contact our sales department.